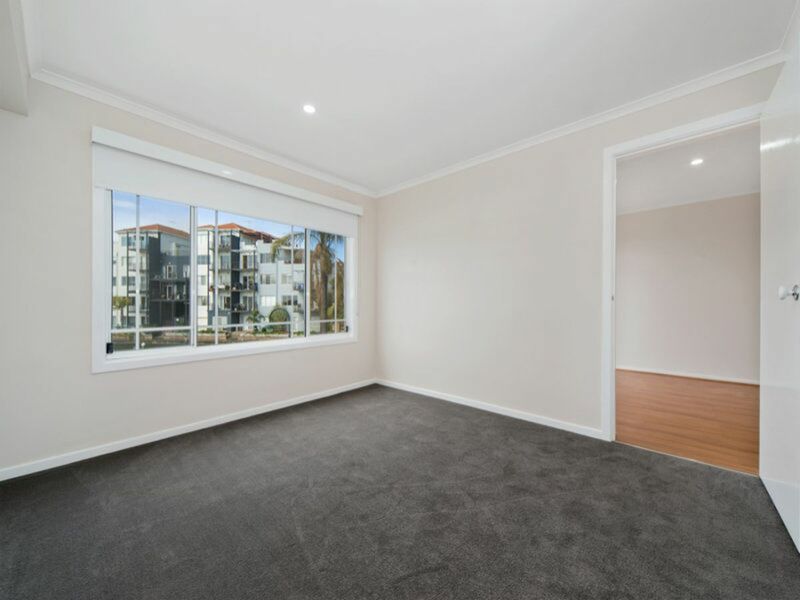 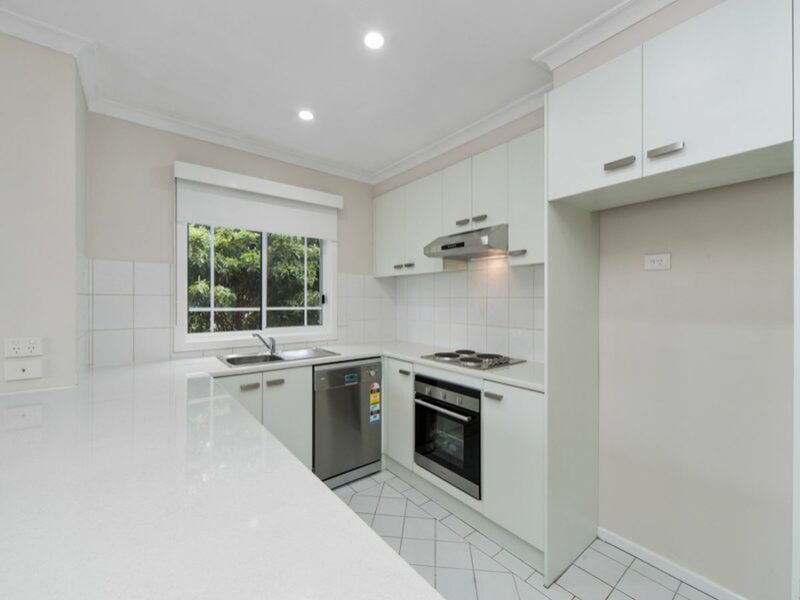 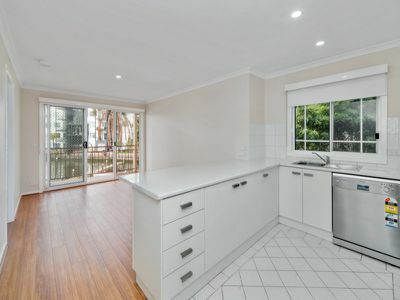 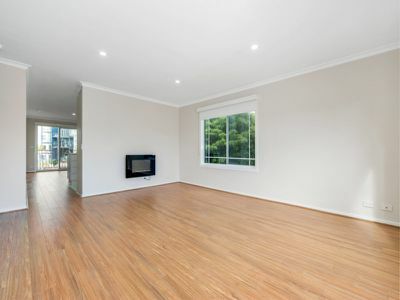 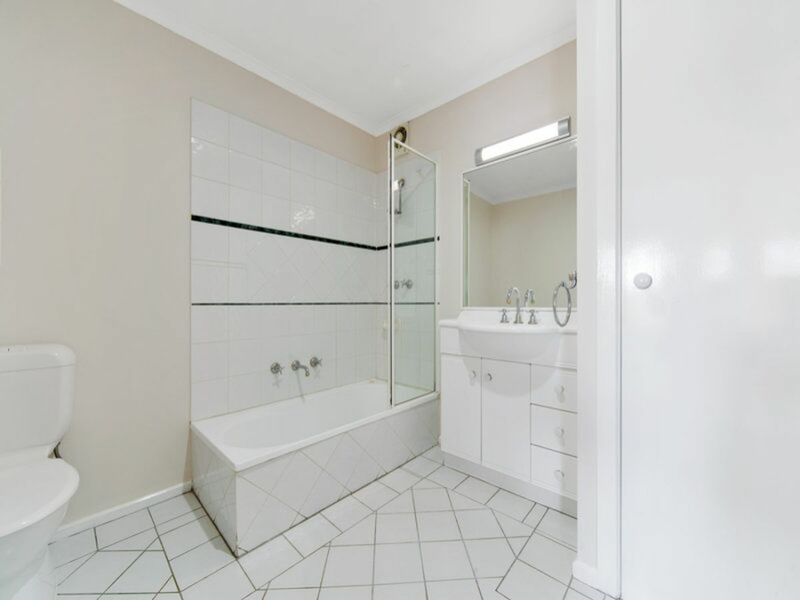 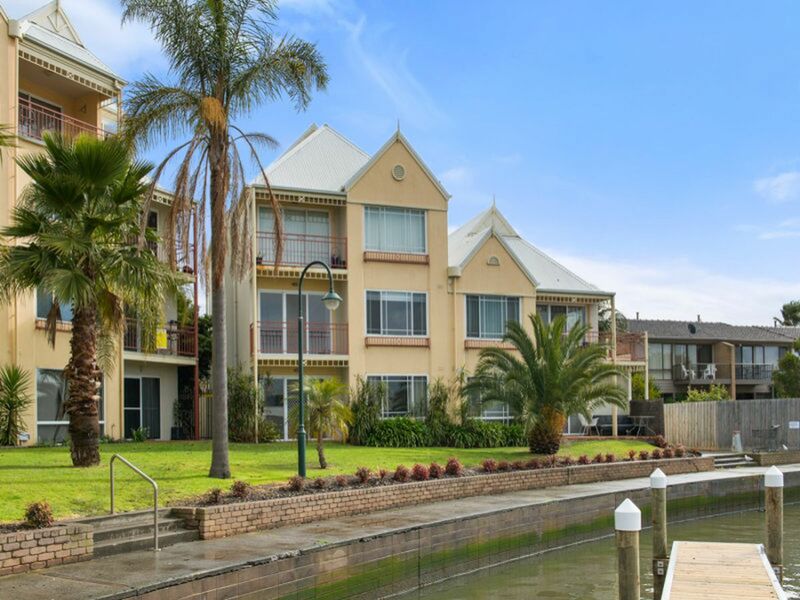 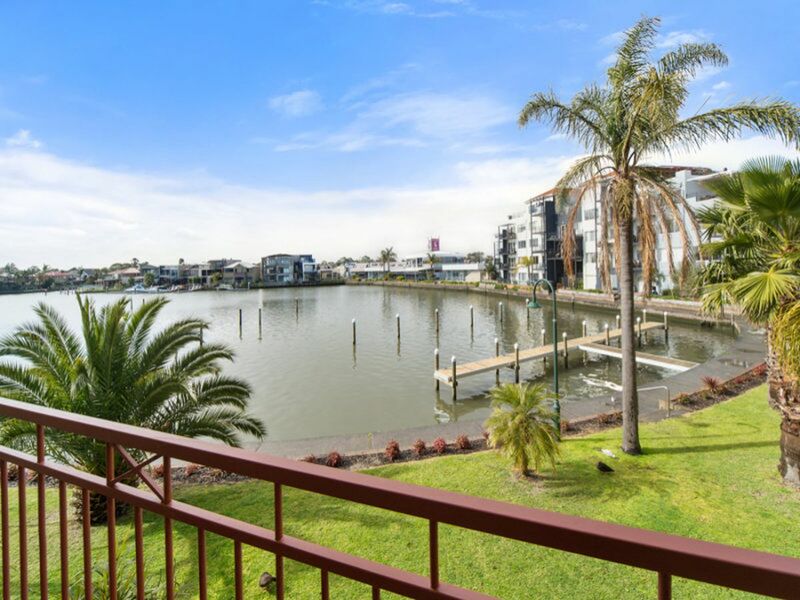 With dazzling views that are second to none, this fully-renovated 2BR townhouse boasts a sensational outlook across Inner Harbour and beyond towards the distant Dandenong Ranges. 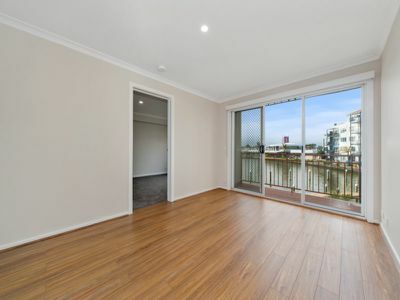 Refreshed and reinvigorated by a recent top-to-toe renovation, this single-level townhouse offers an enviable lifestyle where you can wake up to water views and the magical sight of stately pelicans gliding in to land and finish the day with a glass of wine on your private balcony as the sun sets. 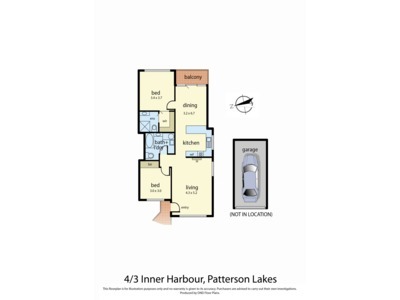 Features dual living zones, renovated kitchen with stainless steel appliances, master with ensuite, feature electric fireplace and a single lock-up garage on title.